To celebrate the launch of a new online Christian Community you are invited to hop around the world on Saturday 1st November. 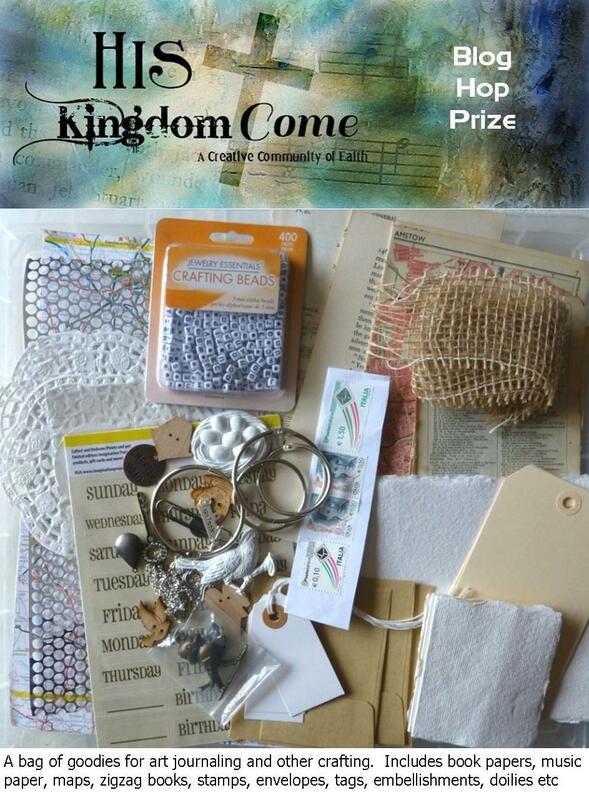 You can visit the founding members of His Kingdom Come and on their blogs you will find details of how you can enter to win one of these three fabulous prizes. 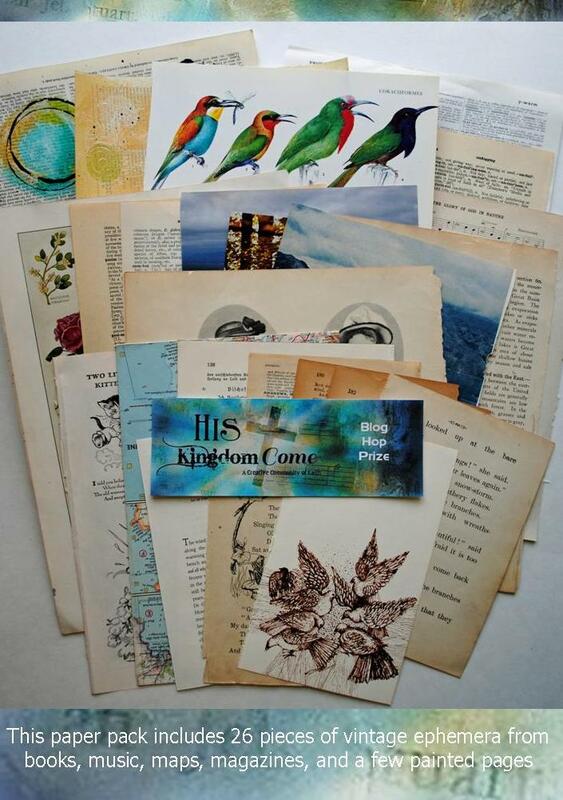 Do join us on Saturday from 8am GMT, 4am EST, 1am PDT. 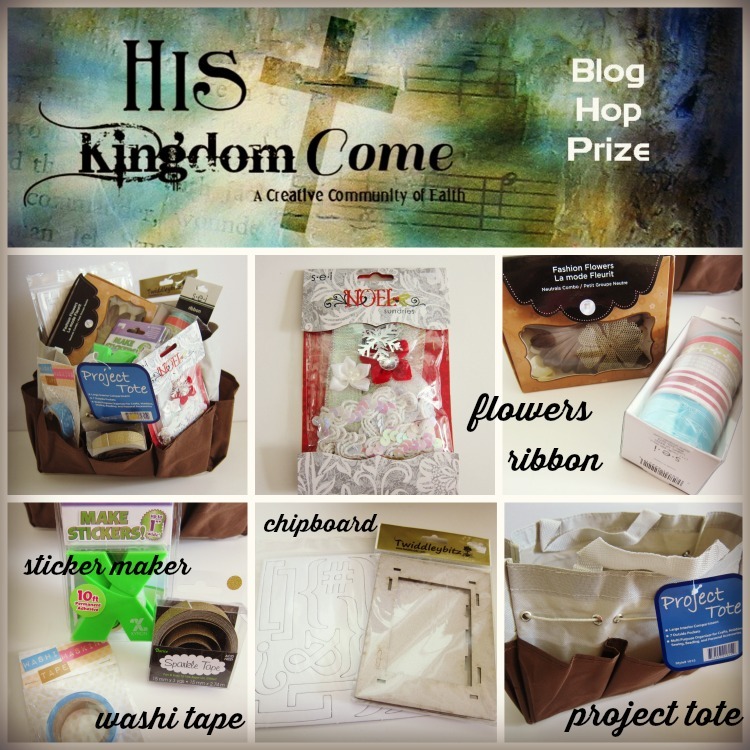 The blog hop starts at AdoreHimCreations. Because the UK is 4 hours ahead of EST. For this blog to be live at 8am and for people to visit the other blogs they need to be live at the same time. Fun to think that if I can't fall asleep very well, at midnight here in Alaska you are already starting your day!